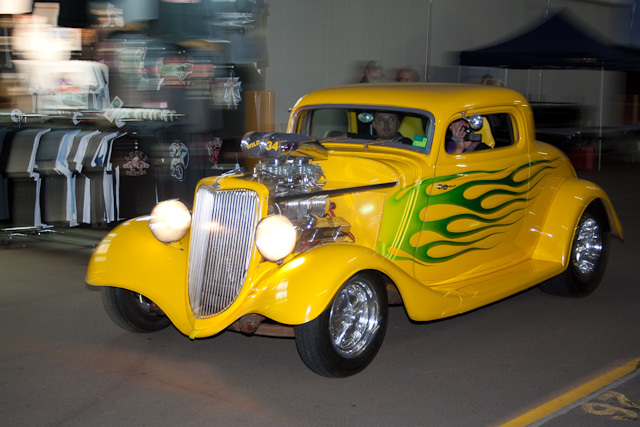 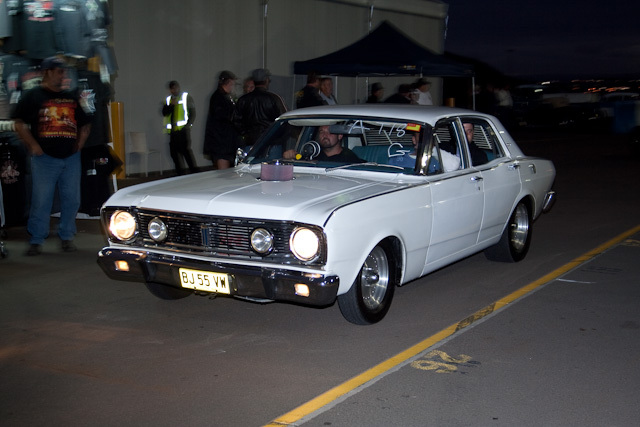 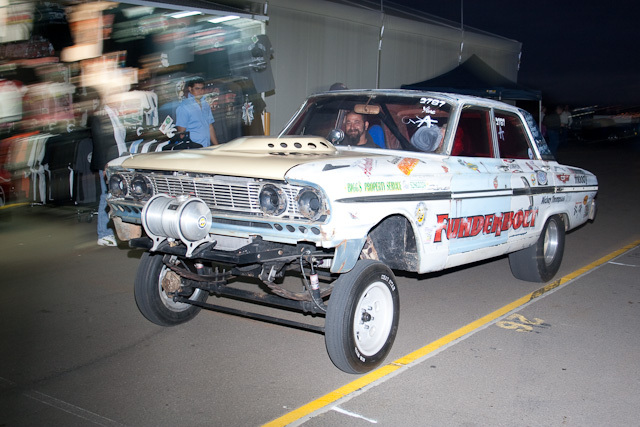 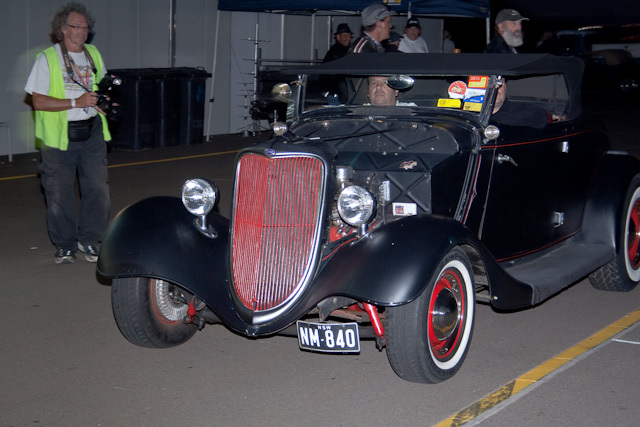 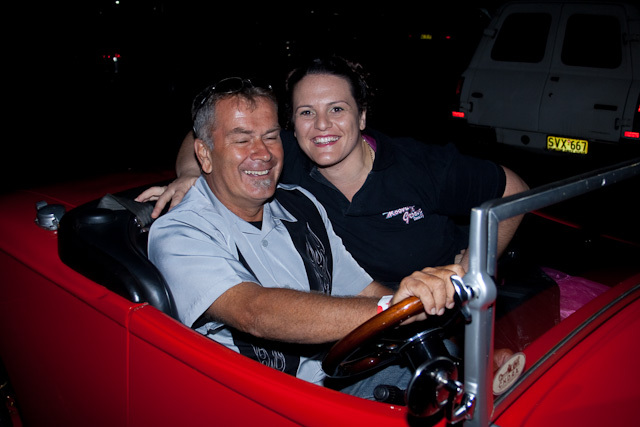 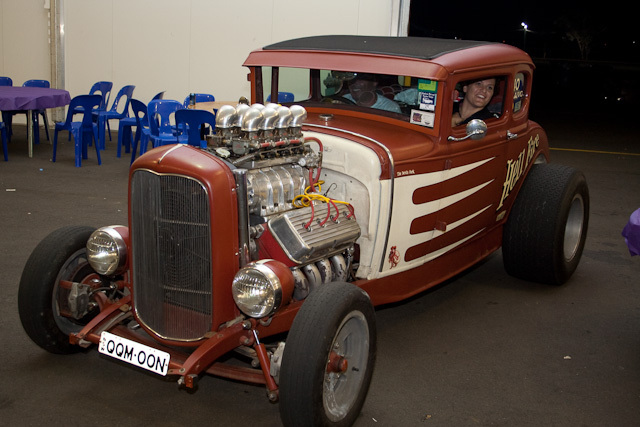 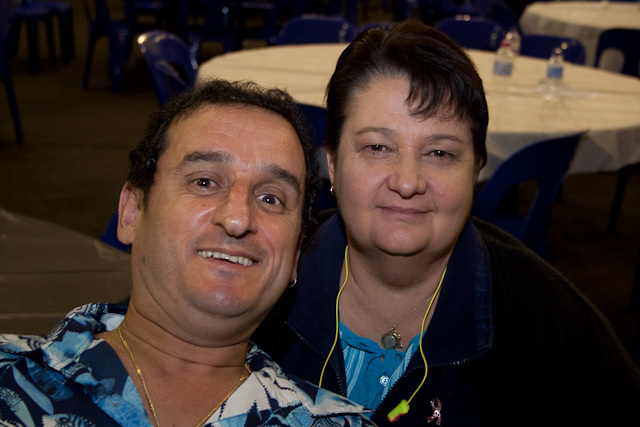 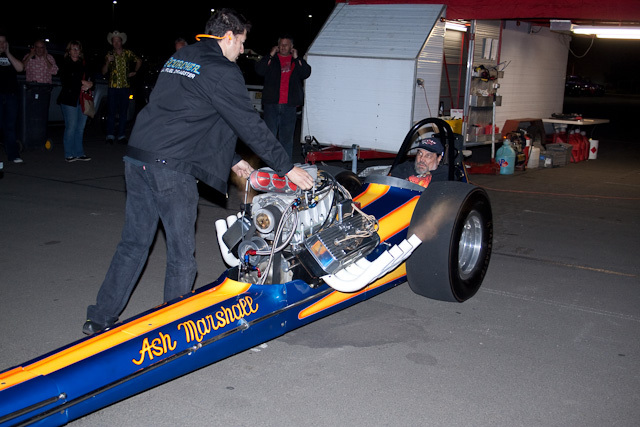 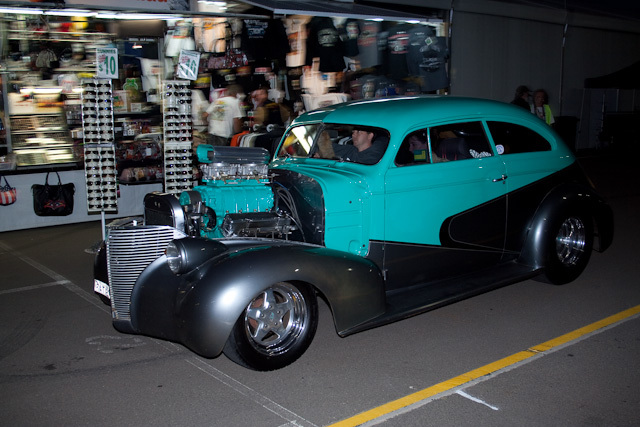 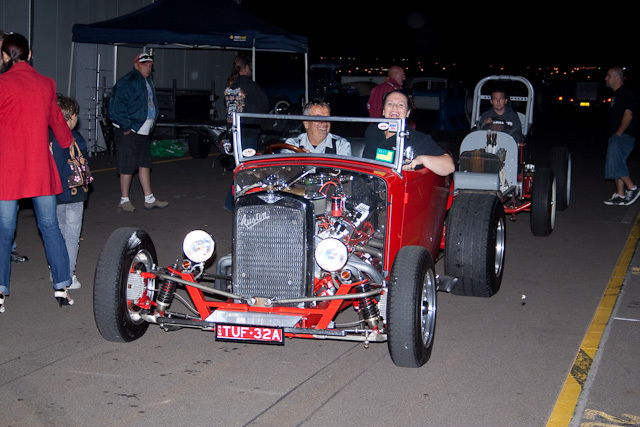 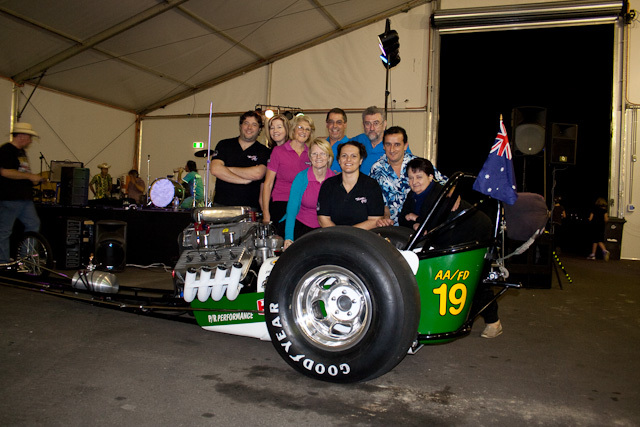 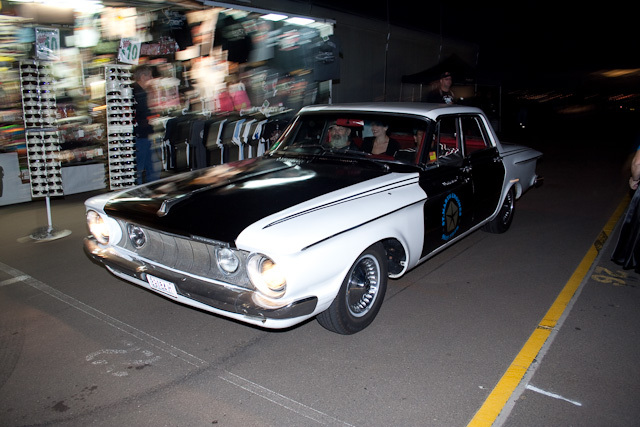 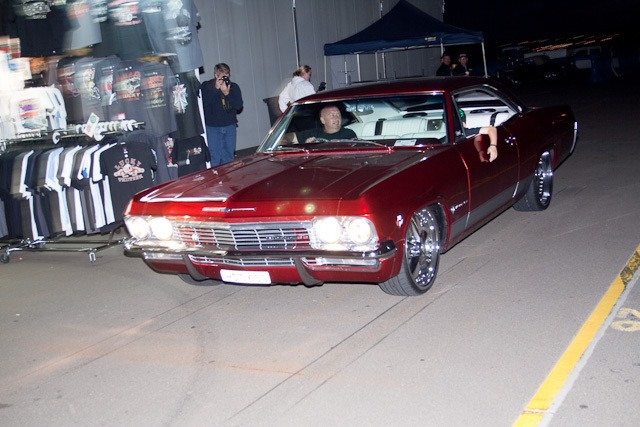 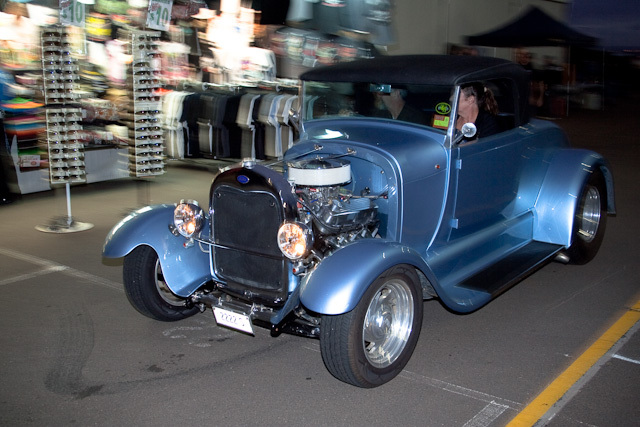 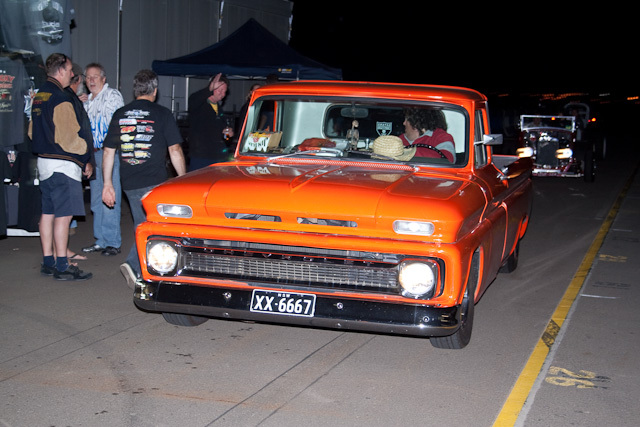 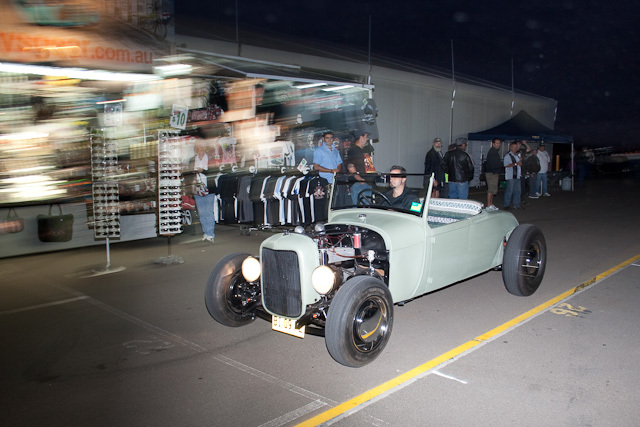 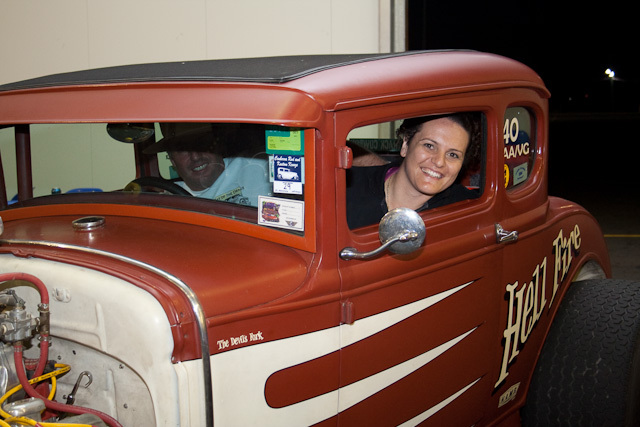 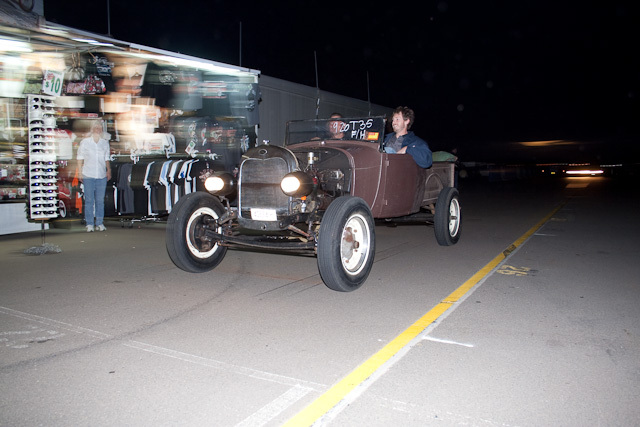 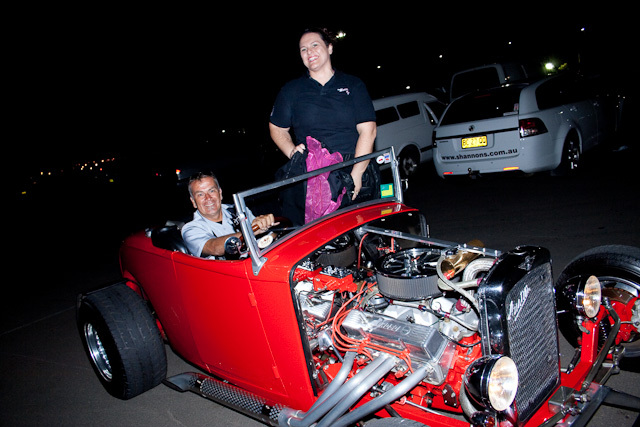 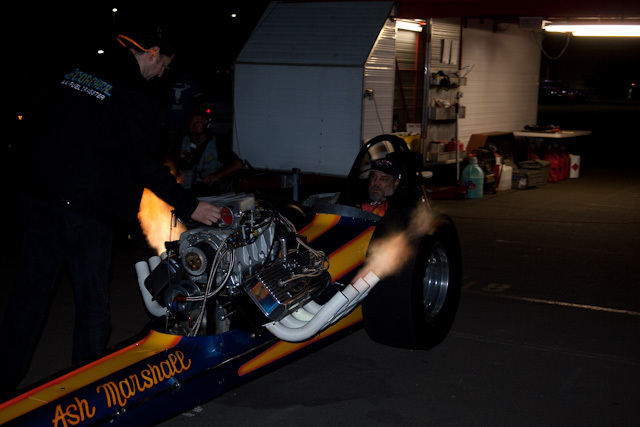 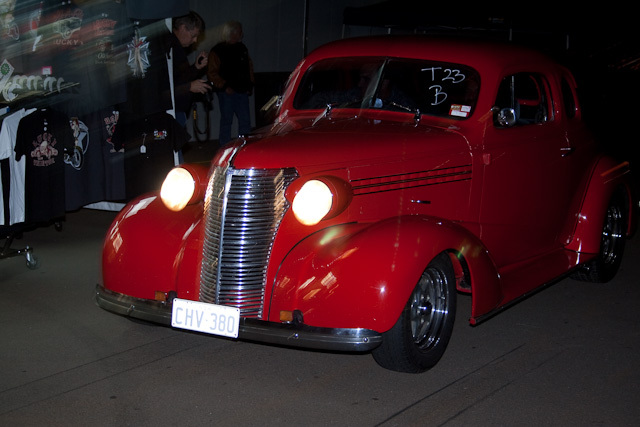 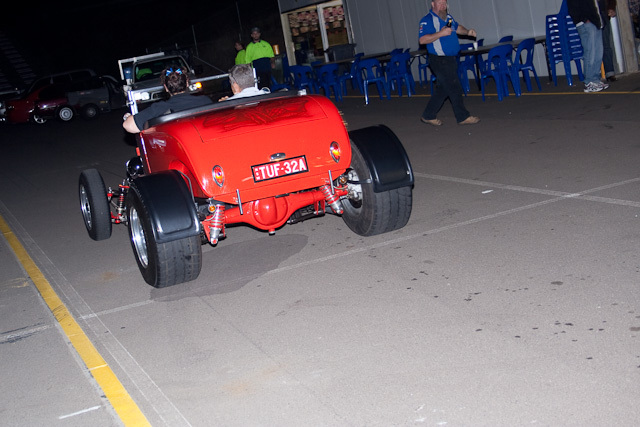 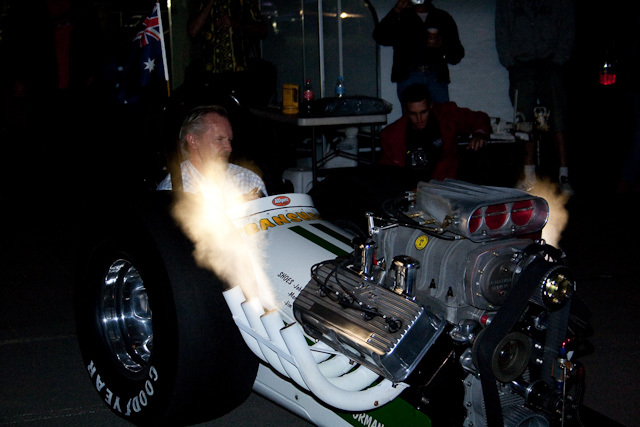 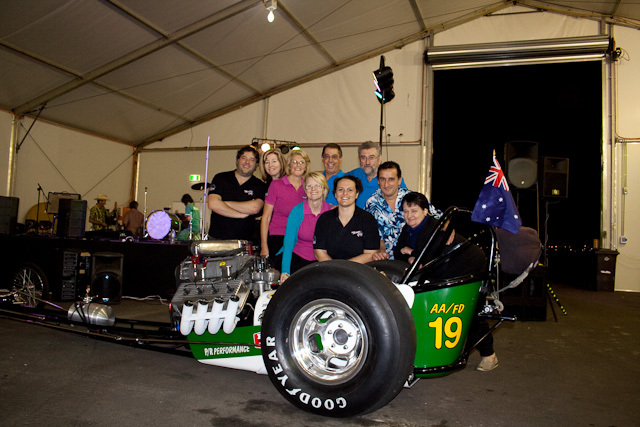 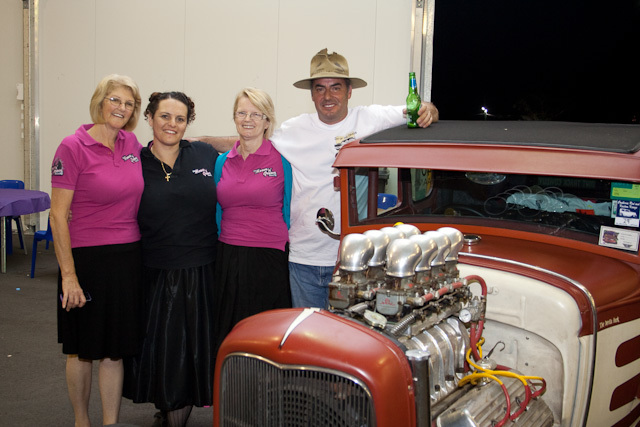 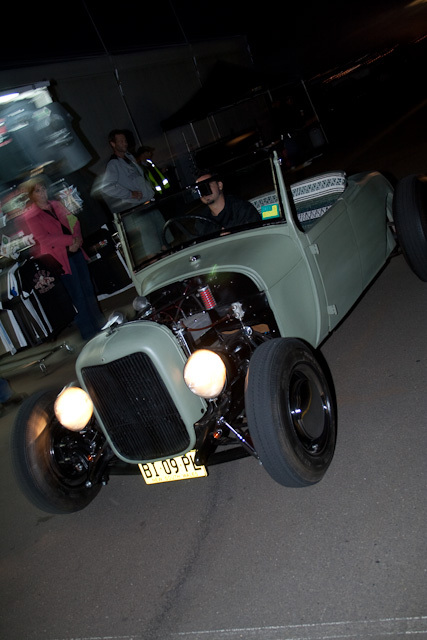 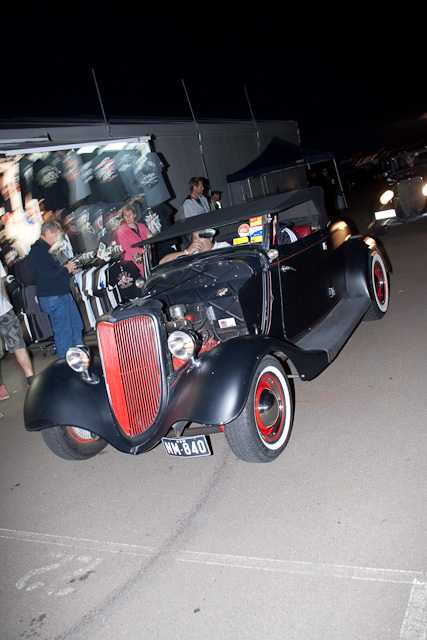 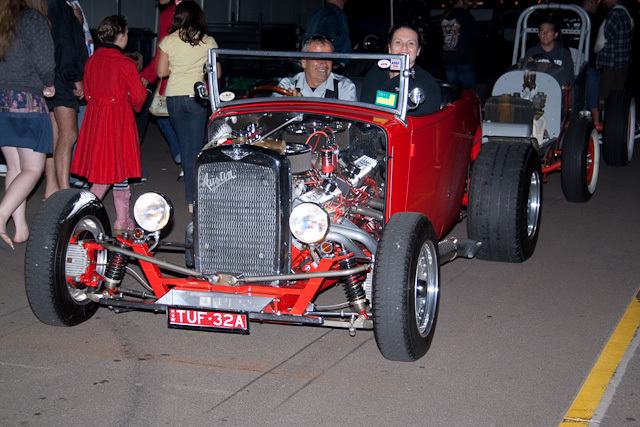 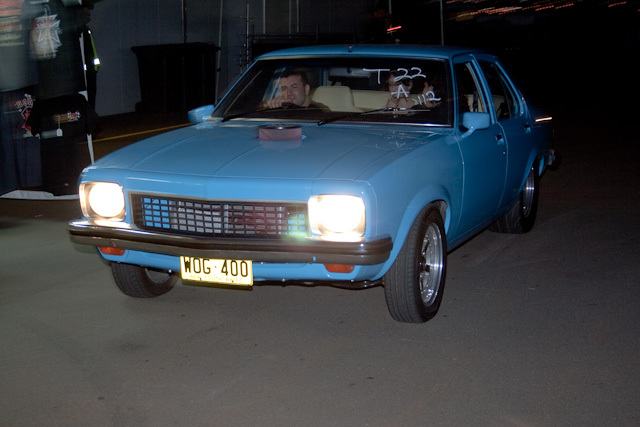 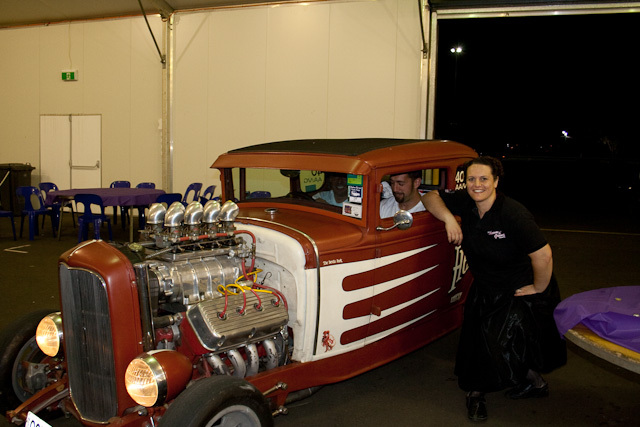 Thank you to the great role up of LMNG Rock n Rollers that went out to support the Nostalgic Day of the Drags weekend at Eastern Creek http://www.dayofthedrags.net/. 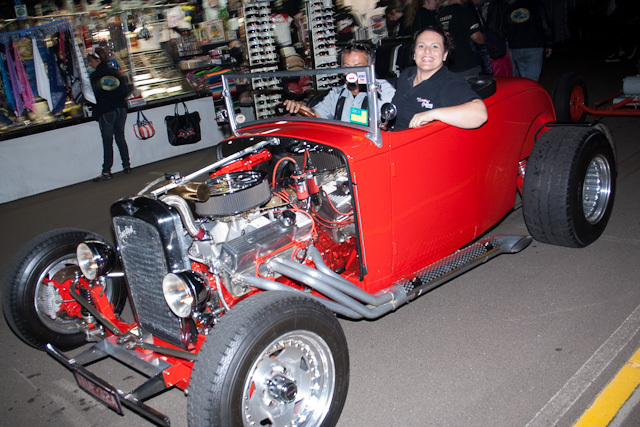 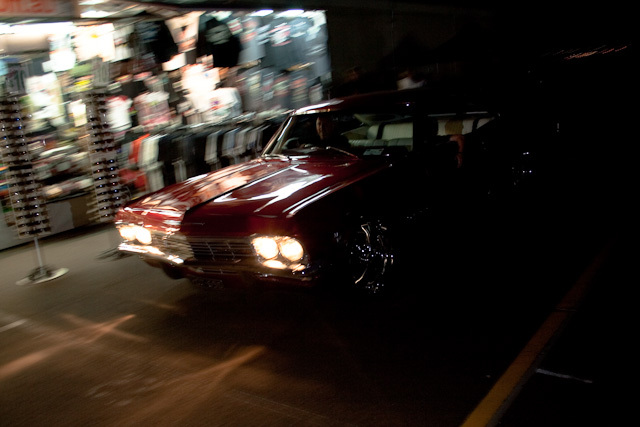 From roller derby girls, to pin-up models, bands including No Brakes and Satellite V Rockabilly, hot rods, rat rods, nostalgic wheels pre-60s, there was something for everyone to enjoy! 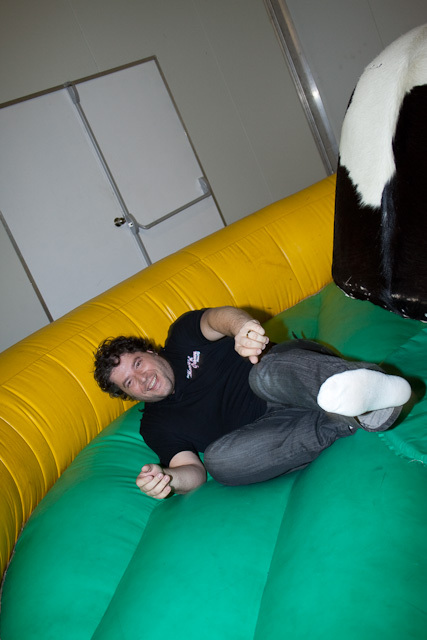 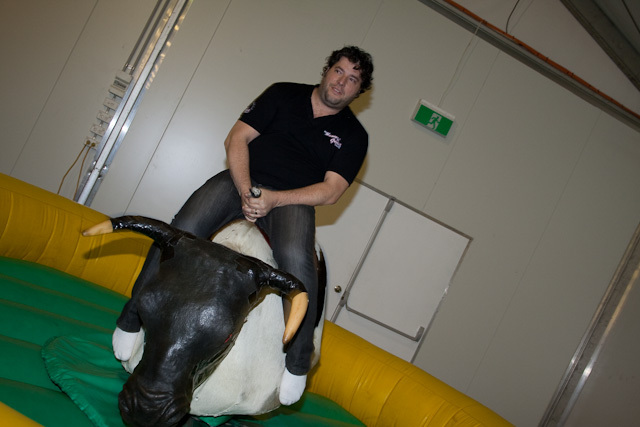 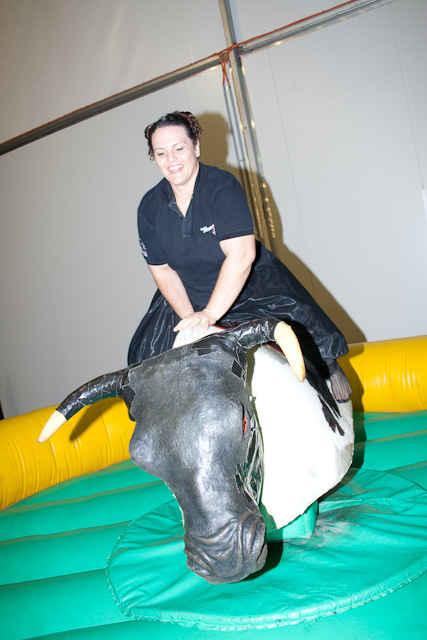 Even the bull! 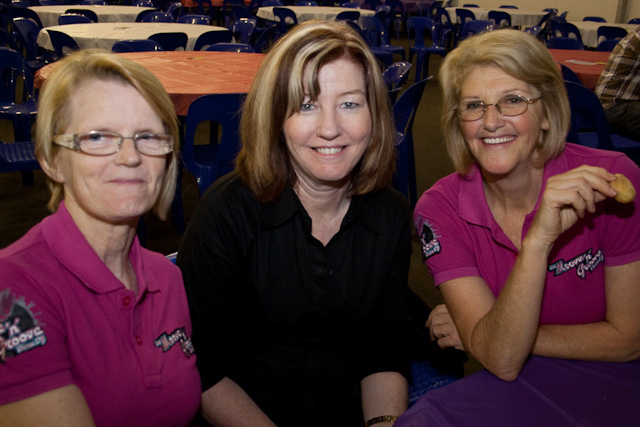 We all definitely enjoyed a fabulous day and evening out together. 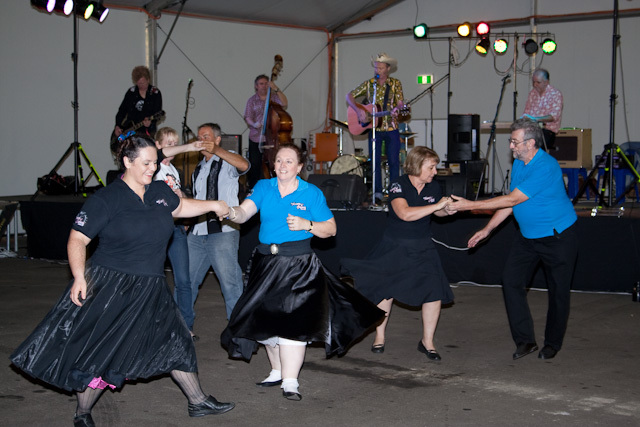 Dancing on bitumen is never advisable and definitely not preferred but for all us die-hard Rock n Rollers you just couldn’t stop us on Saturday Night (26th March 2011) from having a good time, good laugh and a good dance. 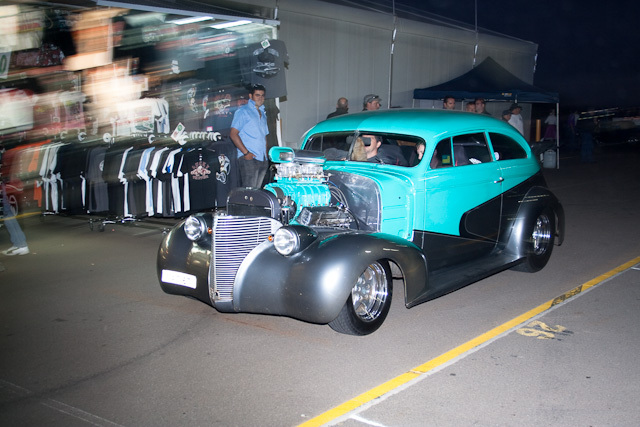 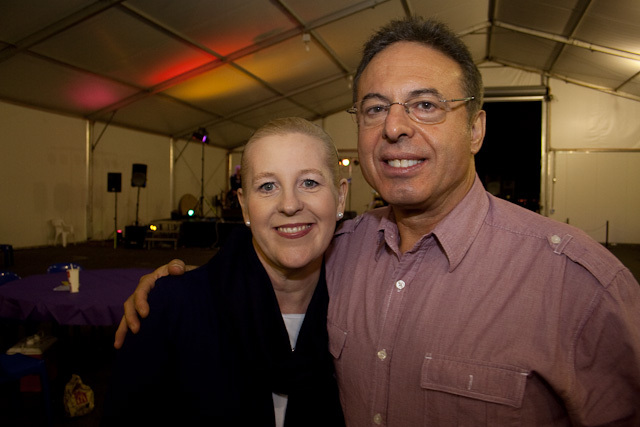 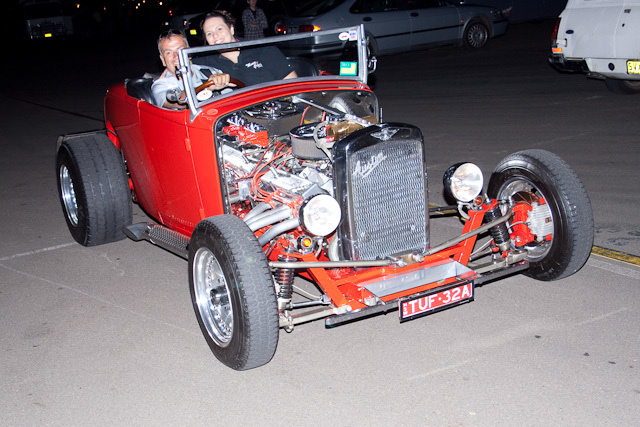 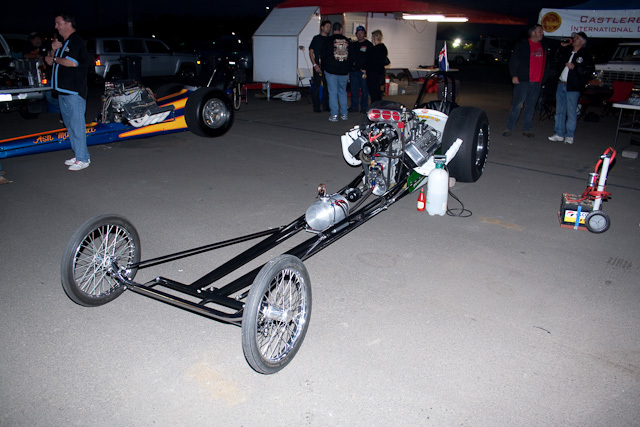 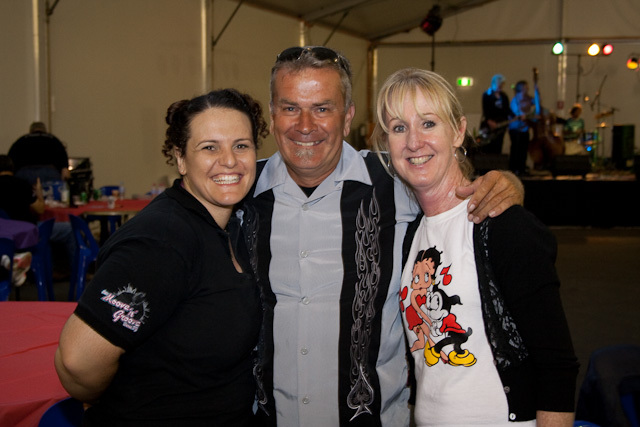 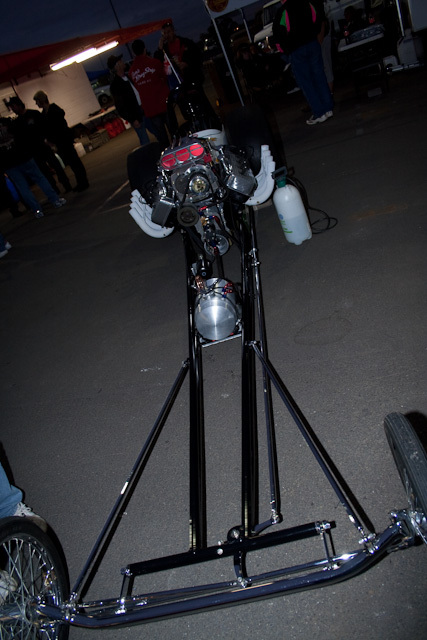 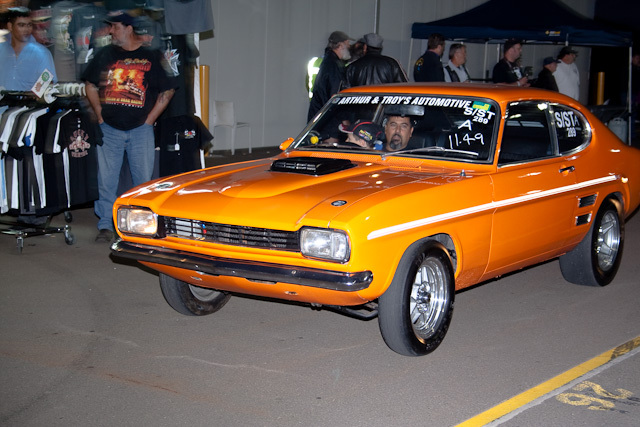 We love our social gatherings and appreciate the efforts of organisations and the people associated with organisations like Day of the Drags for putting on fabulous events. 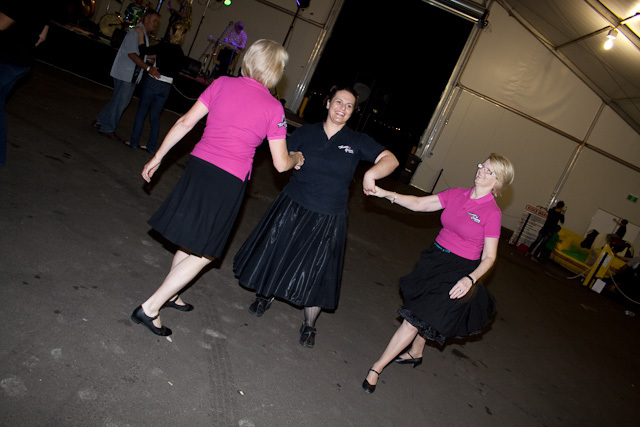 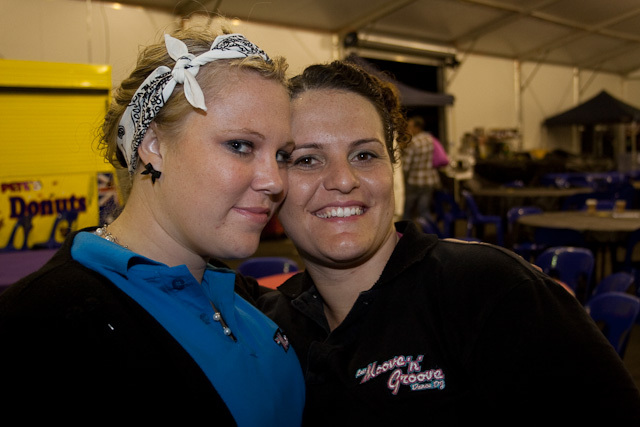 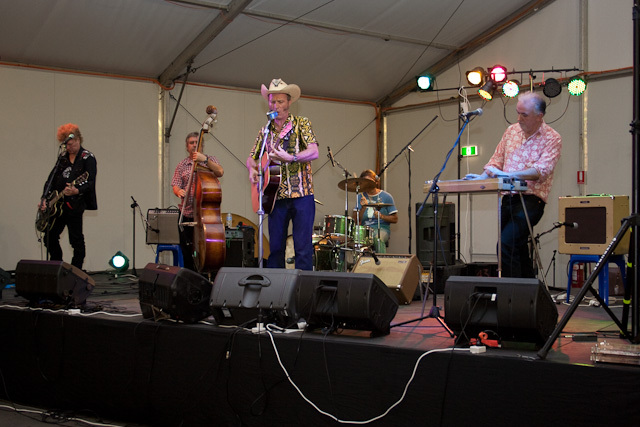 Stay in touch with www.letsmoovengroove.com.au by subscribing to our newsletter to find out more about upcoming events and ways that you to can enjoy life with a great group of people that share a common love and interest in Rock n Roll, Dancing, Bands, Music, Cars and much more.